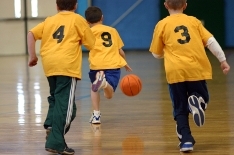 I get a lot of requests for[tag] youth basketball coaching tips[/tag]. 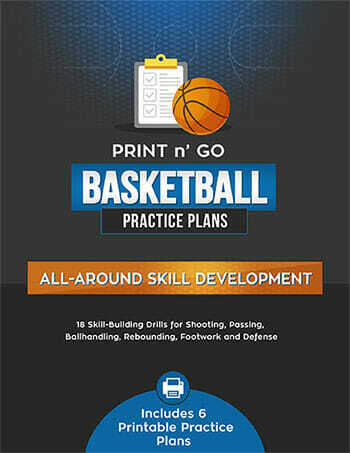 Here are a few ideas to use that will enhance your team’s performance on the court. If your [tag]basketball[/tag] team is struggling with turnovers, in particular bad passes, I don’t think they are really grasping how important it is to take care of the basketball. 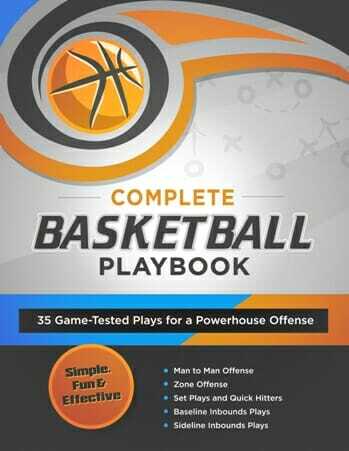 Have a pre-practice talk and at the end of the talk introduce a scoring system to be ued at each game to determine a plus minus on good passes. • Make a good pass, one point. At the end of the game, announce the passing leader for the game (note not assist leader as this does not account for bad passes). A small recognition prize is given. Since it is a plus minus scale, the post players can win as easy as the point guard. 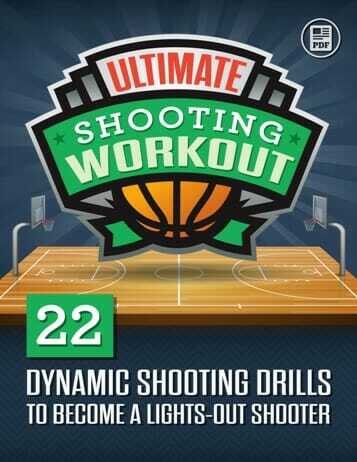 To make the free throw drills, killer drills, etc. more effective publish the winner via e-mail to all the team/parents. Now everyone knows when you say the winner of this next [tag]basketball drill[/tag] is getting published, the kids give 110%.